Need a Denver Party Bus for Your Haunted House Tour? We’ll Connect You with the Best One in Denver. Denver Party Ride is your go-to resource for Halloween party bus and limousine services in the Denver metro. To hear our prices, contact us today at (303) 536-7879 or fill out the form. Denver Haunted House Touring in Style! Our Denver party buses and limos can take you to any haunted house in Denver! Need a flexible commute on Halloween? No problem! We can drop you off at any Denver Halloween party before or after your haunted house tour. 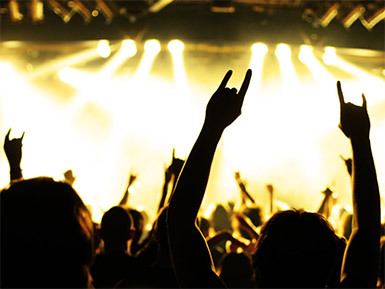 At Denver Party Ride our goal is to get you connected with the best party bus for haunted house tours in Denver, Colorado. 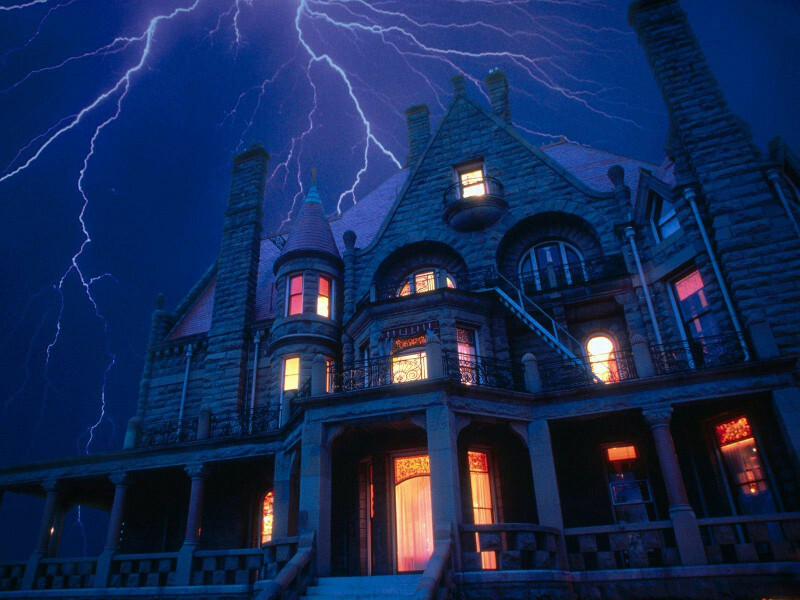 Our fleet can take you to any haunted house in Denver in style! Don’t live in Denver? No problem! 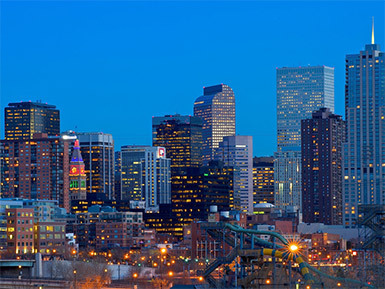 We frequently service cities outside of the Denver metro: Fort Collins, Greeley, Colorado Springs, just to name a few. Our drivers are flexible to any of your haunted house tour needs. We can even drop you off at your scheduled Halloween party before or after your haunted house tour in Denver! The possibilities are endless! Passenger safety is a top priority at Denver Party Ride, so we only work with Denver Halloween party bus drivers who are insured and have had rigorous training. 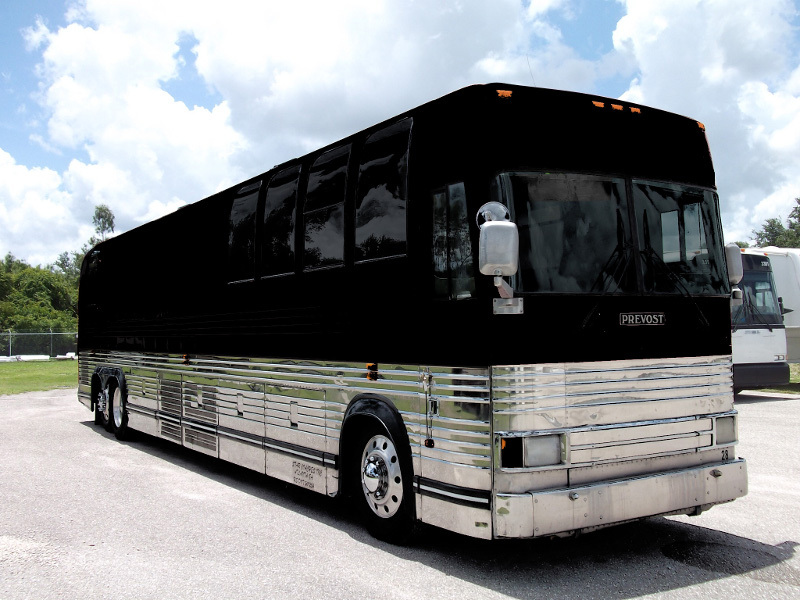 Every party bus in our Denver fleet network has been maintenanced thoroughly and includes the latest safety features. We are committed to making our passengers feel remarkable. At Denver Party Bus, we strive to take away all the hassles and headaches of planning a Denver haunted house tour event. We want you and your friends to have fun and not worry about the logistics of how you’ll get from destination to destination. Denver Party Ride wants you to have a fun and memorable haunted house tour and Halloween! We are committed to you. We are your party bus for haunted house tours in Denver, CO solution. Why Choose Denver Party Ride For Haunted House Tours? We provide everything you need to make your Halloween party a memorable one. All you have to do is bring your friends. We have a variety of party buses and limos in our Denver fleet. Our team can help tailor the perfect haunted house party bus and extras to meet your needs–big or small.